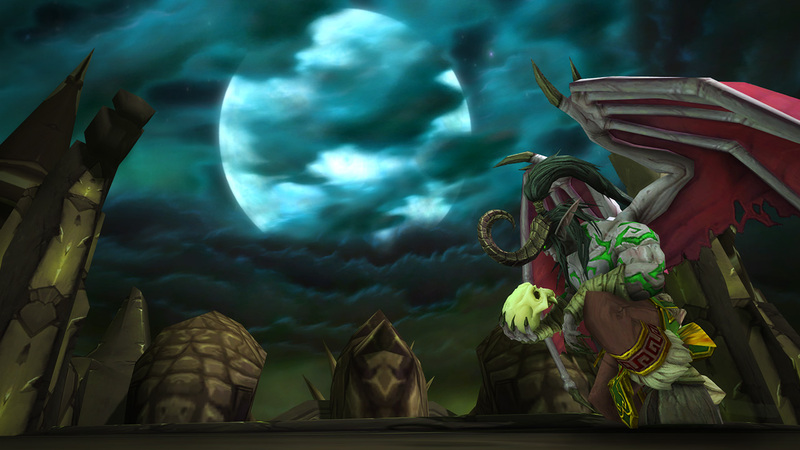 This week's events include Burning Crusade Timewalking, PvP Brawl: Southshore vs. Tarren Mill, and the Hatching of Hippogryphs micro-holiday. 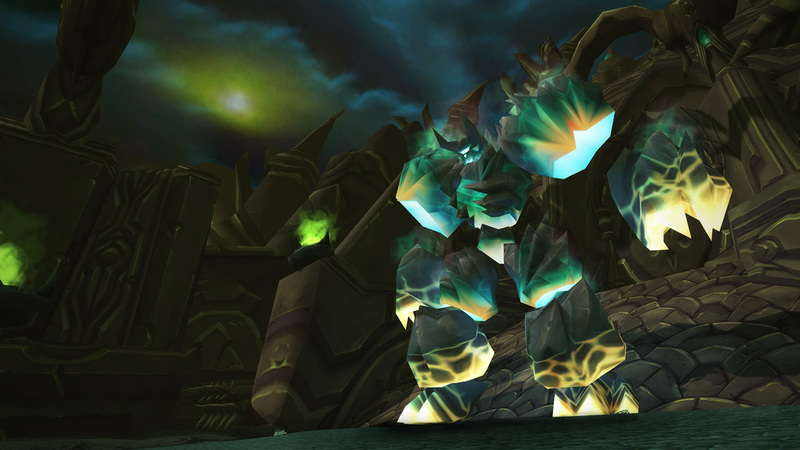 It's Burning Crusade Timewalking week and you can clear Black Temple bosses for ilvl 385+ loot. 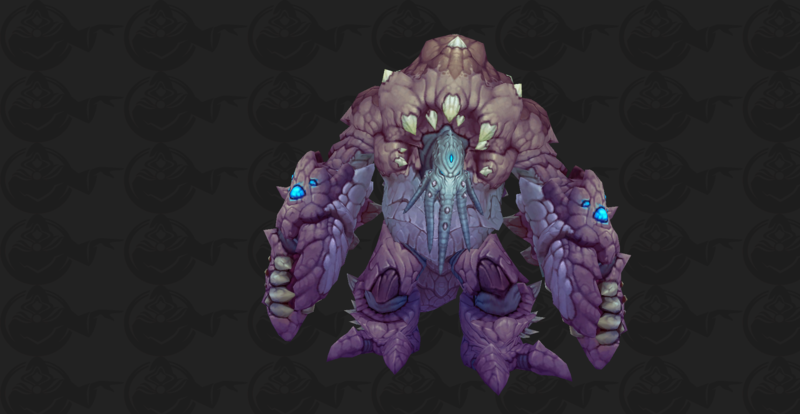 Reins of the Infinite Timereaver has a chance to drop from any Timewalking boss as Personal Loot. Don't forget to complete this week's quest for a cache containing a piece of Normal difficulty Dazar'alor gear. The final Dazar'alor LFR Wing opens next week and Blizzard posted an official preview of Kul Tiran Humans and Zandalari Trolls earlier today. No official release date for Patch 8.1.5 has been announced yet. Complete 5 Timewalking dungeons for A Burning Path Through Time to receive a cache with a piece of Normal difficulty Dazar'alor gear. 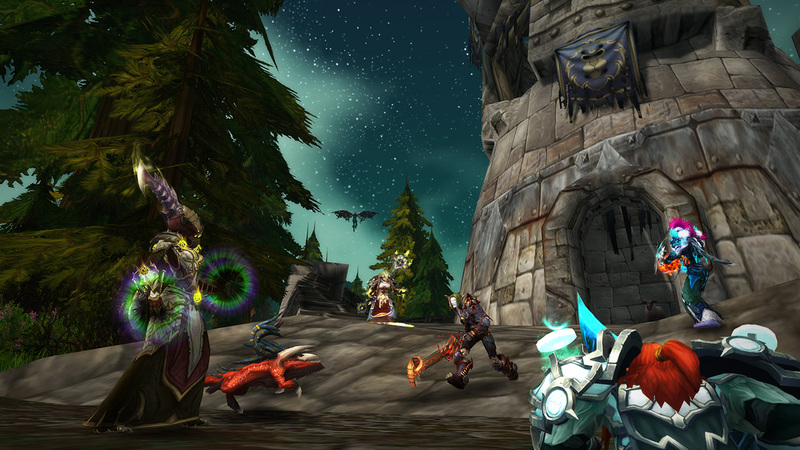 Two towns clash in this week's PvP Brawl —Southshore vs. Tarren Mill running February 19 - 26. Love is in the Air is here through February 26. You can learn more about 2018 updates in our Love is in the Air guide. ive forgotten about the rep component. More or less been doing it for the AP on my main along with RBG's and world quests daily for that grind after hitting Lv.40 on the HoA. The Paragon reward after finishing that Reputation is not half bad either. Don't have to worry on War Resources on my main for a good while and it's a great way to farm the Badges.